I am being invited to the “Push Your Boundaries with HUGO Red” Event at Red Sea Gallery @ Dempsey Hill last month. I am pretty excited about it because it is my first time attending a Perfume Media Event at an Art Gallery. For your information, this event is organized for the launch of P & G Prestige Latest Perfume for Men, HUGO RED, a dynamic fragrance which inspires men to break with convention and unleash their unique creativity. Did you know that 2013 also marks the 20th anniversary of HUGO BOSS? Embodying an avant-garde yet confident style, the HUGO collections take an innovative and unconventional approach to fashion, delivering progressive looks with a contemporary attitude. Following in the footsteps of the iconic HUGO Man – a global bestseller for almost two decades – and its hugely successful follow-up, HUGO Just Different, HUGO Red is destined to become another perfume classic for men. The ambassador of HUGO Red is none other than Jared Leto, an American actor and musician renowned for his extraordinary creativity and unique talent, making him a natural fit with the HUGO brand and the HUGO Red concept. Shortly after the registration, the P & G Team led us to an intimate walk through of the ingredients of this perfume. Fragrances: It is built around two contrasting accords: the ‘Solid Chill’ accord and the ‘Liquid Heat’ accord, which reflect the different facets of cold and hot metal. Base Notes: Tonka Bean and Amber. Check out the photos of the ingredients of HUGO Red. Next up is another highlight of this event-a light painting workshop whereby I can unleash my creativity to paint my photo with 3D light images. Basically, light painting is a photographic technique in which exposures are made by moving a hand-held light source. I have so much fun in creating my master piece because I can construct my own light images just by waving the source on my hands. However, as I need to leave early, I am unable to collect my light painting photo though. There is no doubt that the packaging of the Eau de Toilette will attract my attention because one of my favourite colour is red. 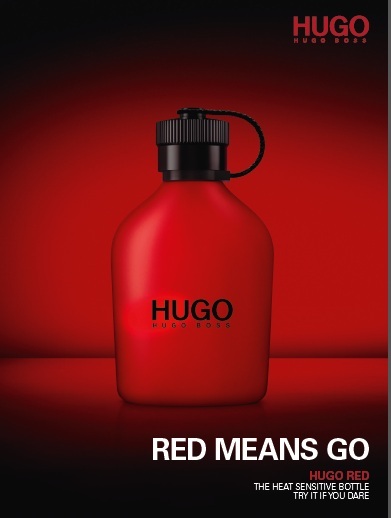 I am actually puzzled by the colour of this fragrance as Male Fragrances normally will not have such a bright red theme colour. 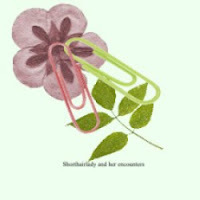 Well, I am guessing that RED symbolizes Boldness and one can only achieve new heights of creativity when you have the guts to push the Boundaries. 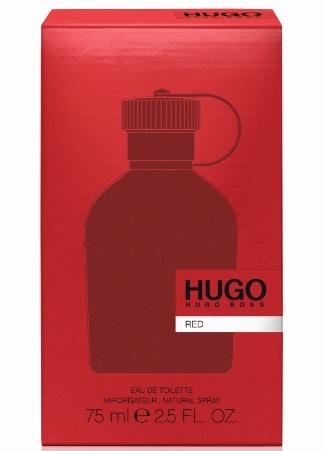 When I first heard of the Name, HUGO Red, I am expecting that it will have a fiery woody fragrance that resembles that of the smell of the red hot spices like chilli. Surprisingly, I find that this product has a typical “HUGO BOSS” fragrance that has a slightly spicy note. However, I admit that I can actually accept the smell of this fragrance as it does not have an extremely masculine fragrance. Somehow, when I am sniffing the fragrance, I can actually visualize a male figure who is bold, stylish and successful as he is able to achieve and reach new heights in his career and personal life. 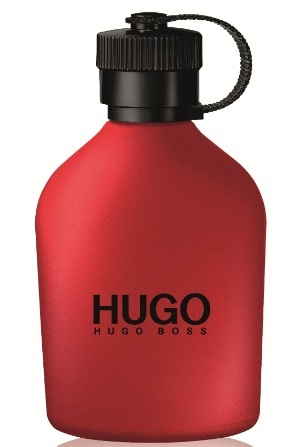 Lastly, I do hope that HUGO BOSS will be launching the woman’s version of HUGO RED soon in the near future.